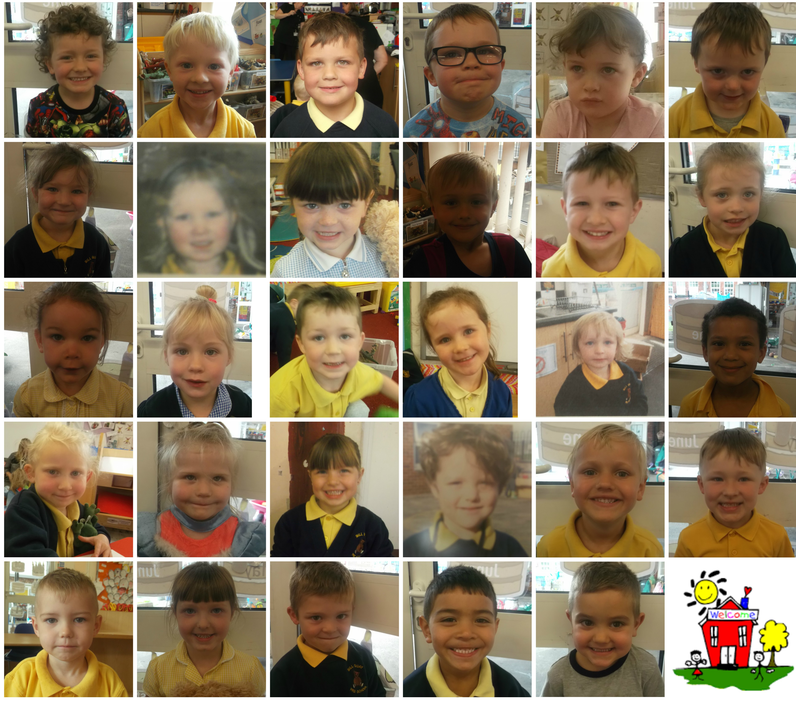 Welcome to our Reception Class ! Our Reception Class offers a purpose built indoor & outdoor learning environment. Our classroom is a bright, colourful, stimulating & positive learning environment. It is divided into areas which promote the children to learn & develop different skills. The outside learning environment is divided into similar areas. We have recently had our outdoor learning environment refurbished to become a more modern & child friendly environment in order to enhance the children's learning.